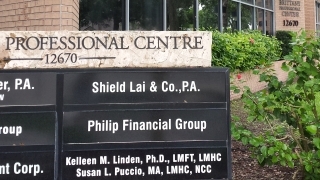 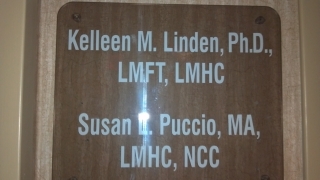 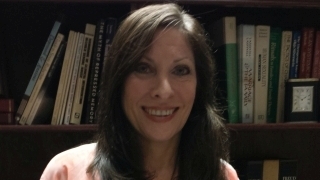 The Office includes: Dr. Kelleen Linden and Susan Puccio. 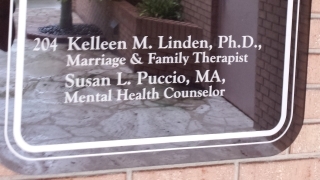 We are both licensed clinicians. 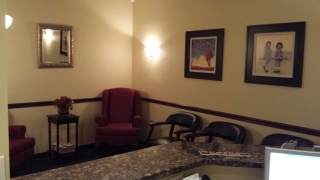 We are both abe to help you with all of your needs. 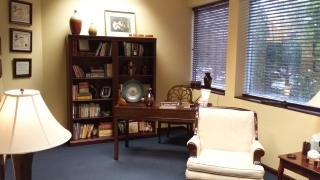 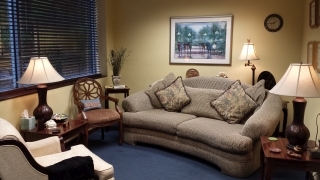 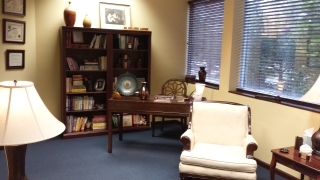 Office Space available for new Therapist/intern to be in Counseling Practice. 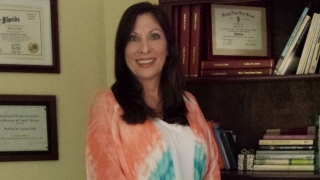 to decide that there is no better time than right now to be happy.